Upgrading your licence by adding the vocational entitlement C1 could prove to be very helpful, both for personal and professional reasons. You will be able to drive privately owned horseboxes over 3.5 Tones, or you will be able to find employment with many local companies using vehicles up to 7.5 Tones or even to become a paramedic or A&E support, part of the NHS team. You must pass an LGV medical exam which consists of a brief health check on your eyesight, any existing illnesses and more. You can do your medical exam with you own GP or for a quicker and cheaper process we can arrange your medical exam with our practitioner in Bournemouth. You will be required to take a D4 medical application form with you. We can provide the required D4 forms. please ask our instructors. From past experience we have learned that most trainees achieve the required level in a 16 – 24 hours course. Each lesson consists of a 4 hours lesson, however this can be adjusted to suit individual needs. Please consider when deciding which C1 training course would suit you best, that if you try to select a shorter training course in an attempt to save money, you may not pass your test first time, and may end up spending more money on re-tests than if you selected the most appropriate course for your skill level in the first place. If you are unsure about which C1 course would suit you best, then please contact our office where we will be more than happy to help you decide. 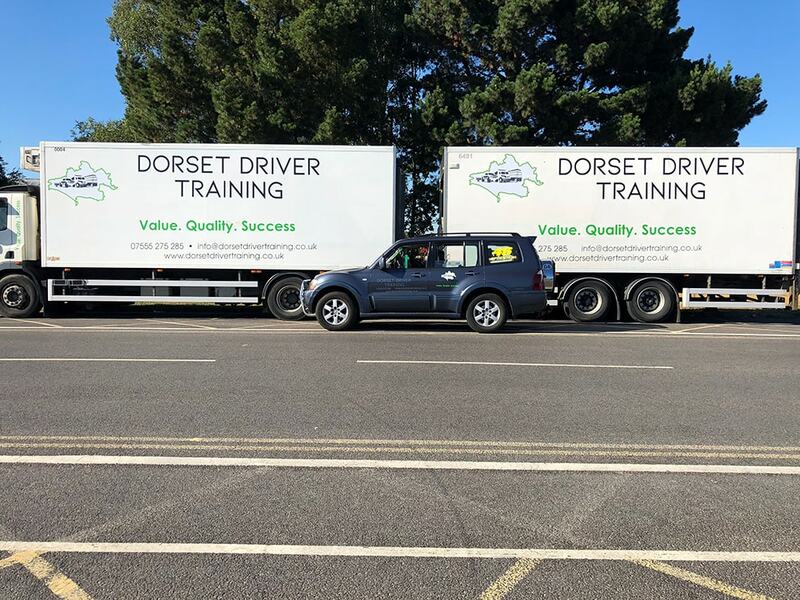 5 lessons of training and the test on the 6th lesson Suitable for drivers with limited manual gearbox driving experience. Prior to 1st January 1997, this category was automatically awarded to all drivers upon passing their Car Driving test ( category B). This entitlement is referred to by most as “Grandfather Rights” or in official circles as “Acquired Rights” to drive a vehicle up to 7.5 Tones. Anyone passing their category B licence (car licence) after 1st January 1997, was issued with a Driving License without this entitlement on it. 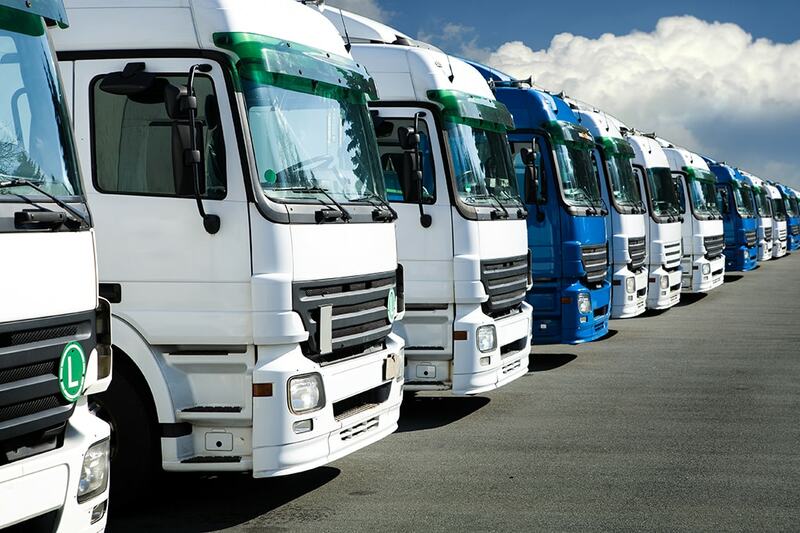 The category is referred to as C1 and it is a sub category of the Class C LGV driving entitlement.